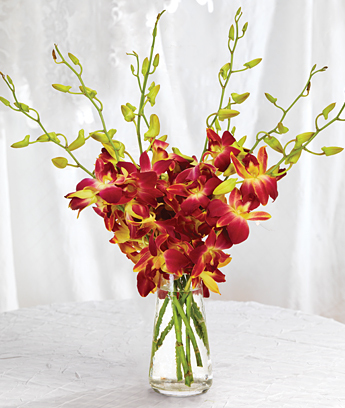 Whether it’s a first, last, third or fiftieth impression, it’s important to make it last. 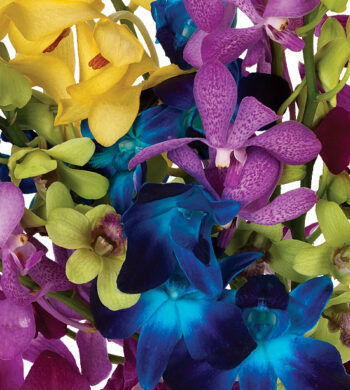 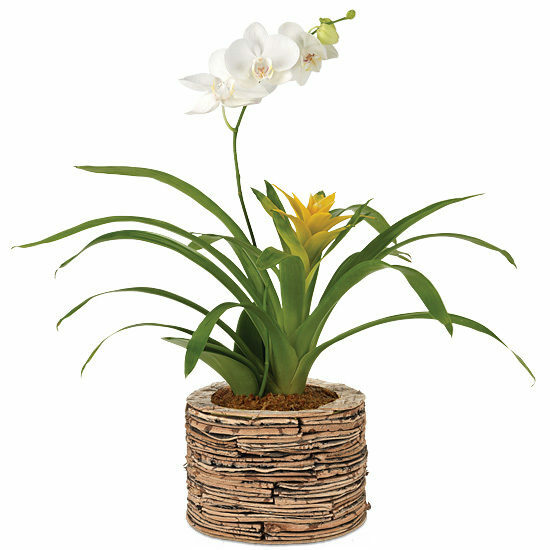 Send the Aloha Orchid & Bromeliad Garden, featuring both a white phalaenopsis orchid and yellow bromeliad. In a natural birch container and accented with moss, it’s an attractive choice for both men and women and matches all different décor, from modern to 17th-century grandeur. 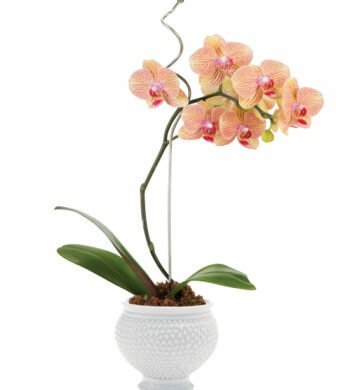 Shipped when the orchid is in bud-and-bloom for an impressive, long-lasting show.